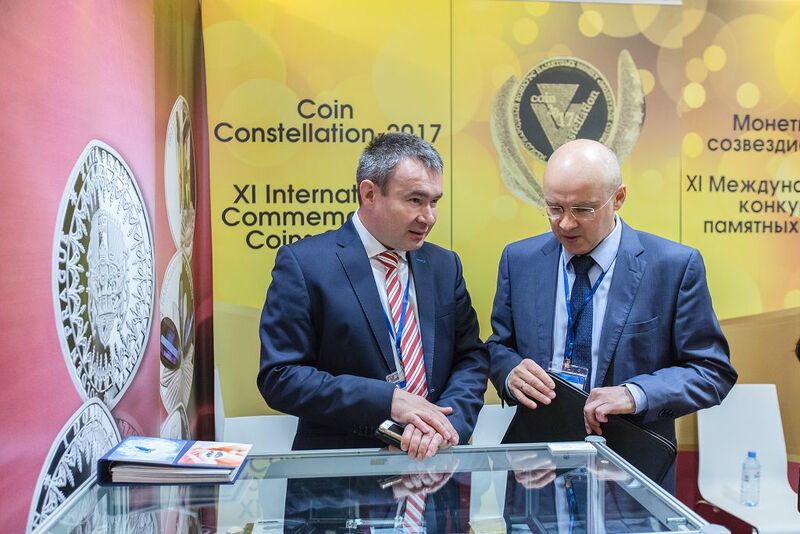 From 1 February 2019 mints, national banks and distributing companies are welcome to submit the application for participation in the XIII International Coins Contest “Coin Constellation-2019”. 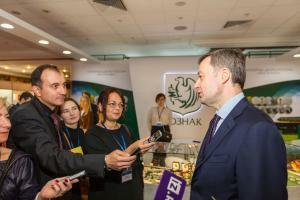 “Coin Constellation” is the only international coins contest which is held in the Russian Federation. During its long lasting history it has become one of the most prestigious in the world. 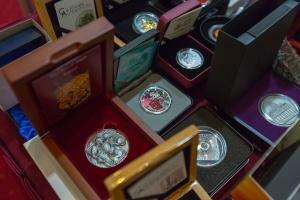 Every year more and more coins compete for the right to become the best in the contest nominations. 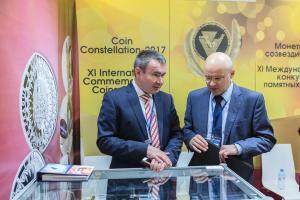 More than 220 coins, 41 participants from 26 countries took part in the eleventh contest “Coin Constellation-2018”. To take part in the contest you should send the corresponding application form to the organizing committee and the images of coins. Coins minted since 1 January till 31 December 2018 are admitted to the contest. The application period will last up to 15 April 2019. The winners will be determined by the professional contest committee which comprises experts from the largest numismatic museums, auction houses, numismatic societies, commercial banks, periodicals specialized on coins from different countries. Traditionally the preferential voting among all the coins submitted to the contest will be organized at the website www.Gold10.ru. Everybody can vote for the coin he liked. Internet voting will take place from 15 July till 1 October 2019. The coin which gets most of the votes will receive “People’s Choice Award”. 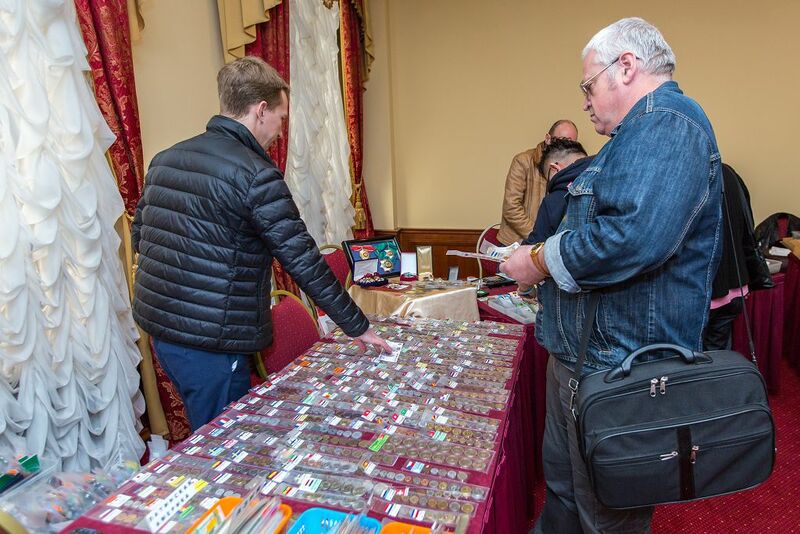 The organizer of the contest is Russian Publishing House Water Mark, the publisher of the specialized magazine on coins and medals “Gold Chervonets” and the organizer of the International Coin Conference and Exhibition COINS. Further information about the terms of participation you can get from the organizing committee and on the website www.Gold10.ru. You can also follow the contest news there as well as get acquainted with the winners of the previous contest and watch the videos from the awarding ceremonies.